Congratulations! You’ve reached the end of your journey through the Asana Guide, and now you’re ready to achieve great things with your team. Even so, the learning and power of Asana don’t stop here. How to set up tasks and projects to track work with your team in Asana. Using features like Inbox and My Tasks to see notifications and organize your work so everyone is on the same page. Using Dashboards and Advanced Search to quickly check the status on projects and create reports. Get more powerful reporting with unlimited Dashboards and custom Advanced Search Reports with Premium. 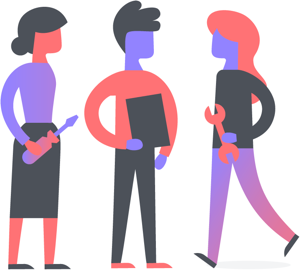 Inviting teammates to follow tasks and be project members so you can collaborate and communicate in Asana. 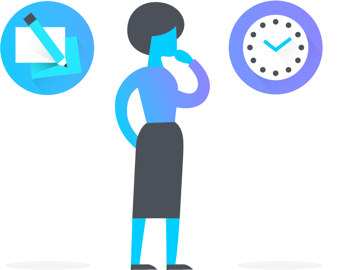 Moving work from chat, email, and file management tools into Asana so your team can track their work in one place, and assign work to one another. Getting other teams in Asana to make inter-company communication and workflows clear and transparent. Using projects to track any kind of work across various types of teams. Saving time by connecting your work in Asana and using integrations. Harnessing the power of Asana Premium to run your entire organization. Asana integrations—Integrations, apps, and tools that work with Asana and make your workflows even more seamless. 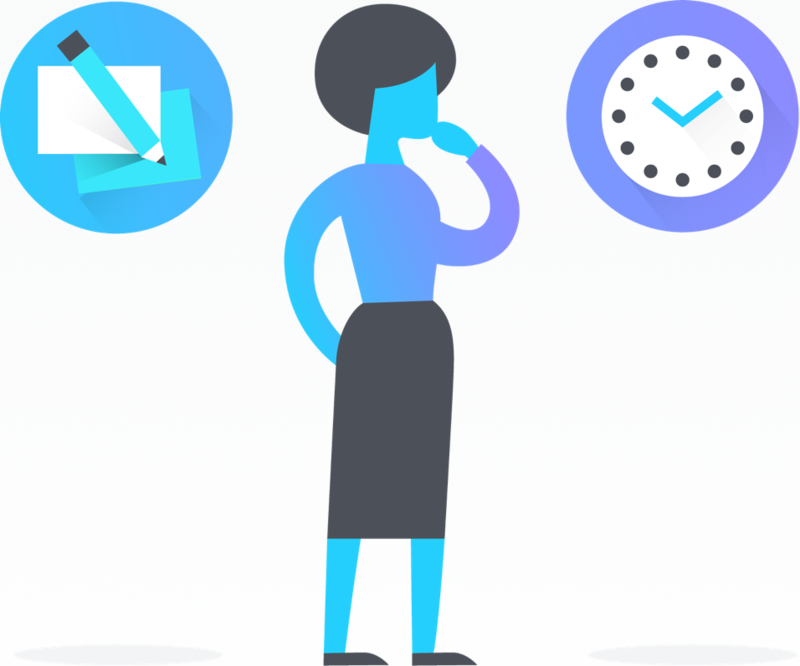 Asana lessons—Asana lessons are animated slides that show you the most important features and workflows to get you up to speed on how to use Asana in about 15 minutes. Videos—A collection of videos that highlight features, workflows, and examples of ways you can use Asana. 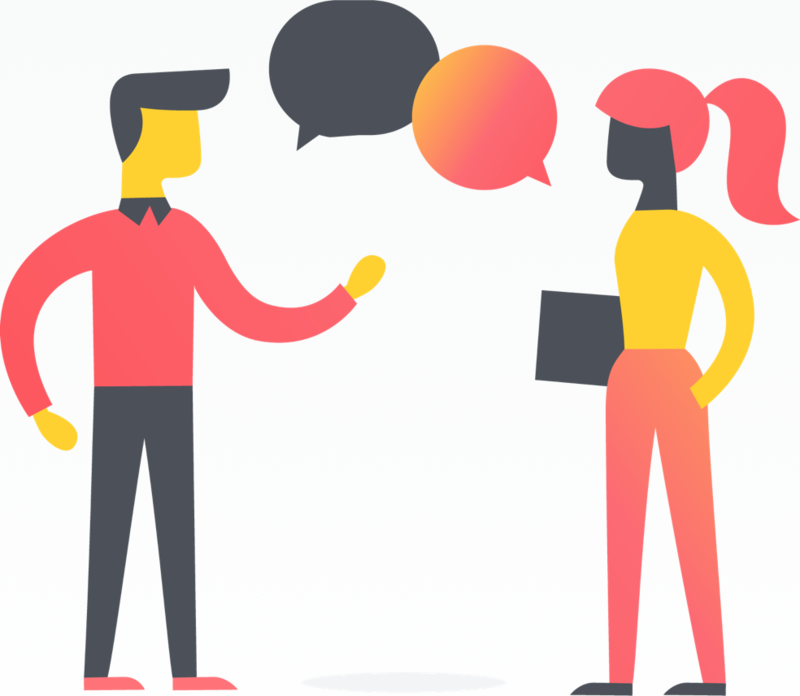 These are helpful when you need inspiration or ideas about what to do in Asana, or want to share what Asana does with teammates. You can also follow along with our How to Asana video series. 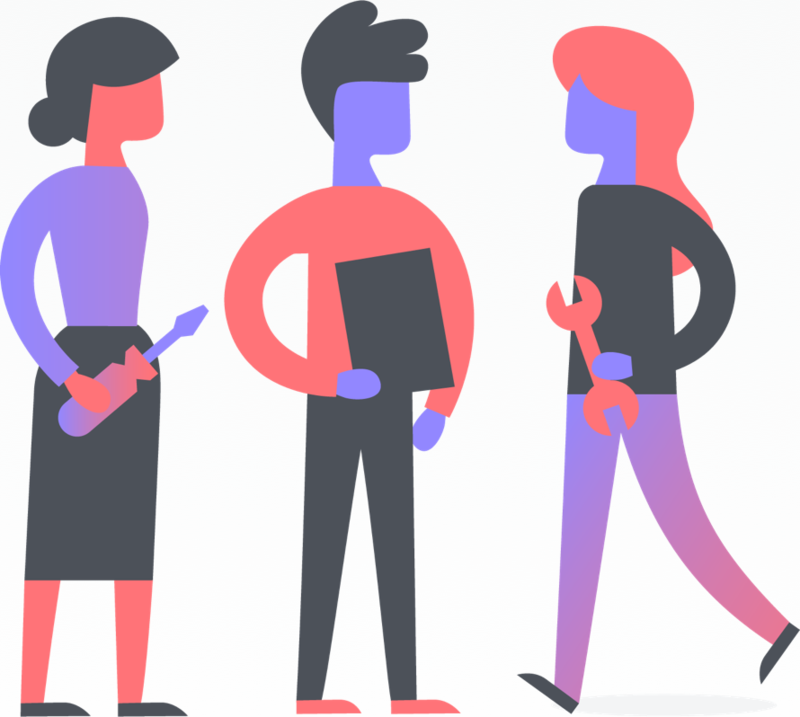 Asana blog—Stay up to date with new product launches, get ideas from thought leaders about working smarter with your team, and learn more about Asana’s culture (and more) by subscribing to our blog. Resources—If you need more information to send to teammates, or help other teams in your company get started and get buy in, check out our resources. It has everything from getting started checklists to overview decks to present Asana to stakeholders and decision makers. Download the app—Download our iOS or Android app to track your work on the go, and stay connected with your team no matter where you are, both on and offline. 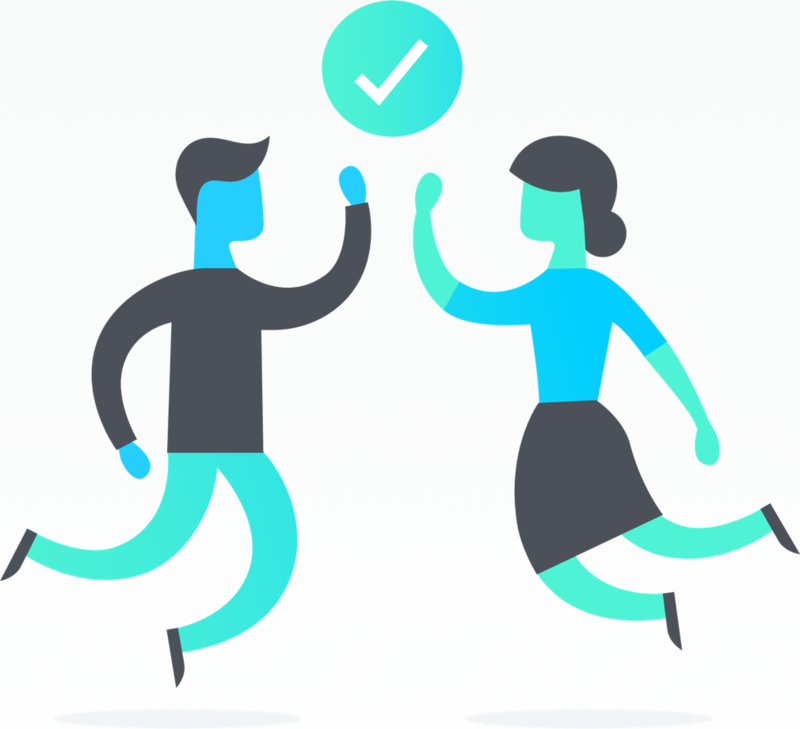 Asana is the easiest way for teams to track their work and get results—so we’ll let you get to it.